BRPD is looking for a suspected Hit and Run vehicle. The vehicle is a Black 2014-2018 Mercedes Benz COA. This vehicle is involved in a Hit and Run on 12/24/18 at approx. 1834 at 2800 Scenic Hwy. The suspected vehicle struck a pedestrian who has sustained life threatening injuries. The vehicle will be missing its passenger side view mirror. HAMMOND, LA - January 8, 2019 - As of 2:00 p.m. today, January 8, 2019, Sheriff Daniel Edwards has increased the sheriff's office reward in an on-going double investigation from $5,000 to $10,000. The Sheriff Edwards and the TPSO are asking the for public's help by reaching out to us with any information leading us to those responsible for the double homicide that occurred on Dec. 23rd, claiming the lives of a mother and son. 42-year-old Daytra Miller and 13-year-old Robert West Jr. were shot to death inside of their home on Labruzza Lane in Independence, LA. At this time it is reported that Crime Stoppers of Tangipahoa has also increased their reward amount from $1,000 to up to $2,500 for information related to these two brutal murders. Anyone with any information connected to this case is asked to please call the Tangipahoa Parish Sheriff’s Office, (985) 345-6150, or Crime Stoppers at (800) 554-5245. Crime Stoppers is a non-profit organization of citizens against crime. Crime Stoppers offers cash rewards of up to $1,000 to anyone furnishing anonymous information that leads to the arrest of criminals, including those committing serious felony crimes, and fugitives. Each caller is assigned a code number for the purpose of insuring anonymity. - Download our FREE “P3” App by Anderson Software in the iTunes and GooglePlay stores to submit your anonymous tip. 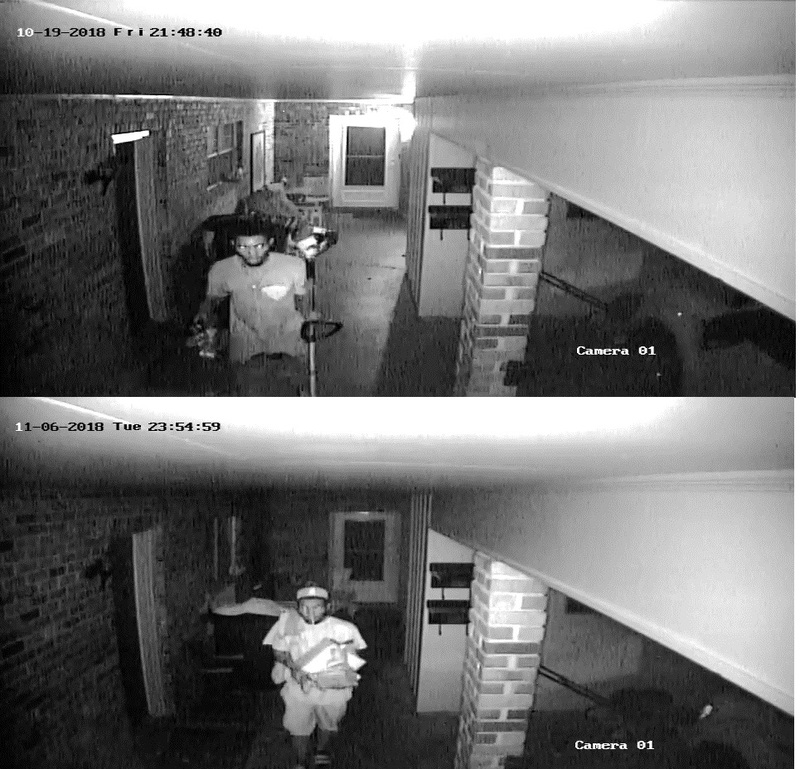 BRPD Burglary Division are attempting to identify the individual in the attached photo. He is believed to be responsible for a burglary that occurred near South Flannery and Old Hammond on 11-24-18. The Baton Rouge Police Department needs your help in solving a homicide that occurred on Sunday Oct.16, 2016. 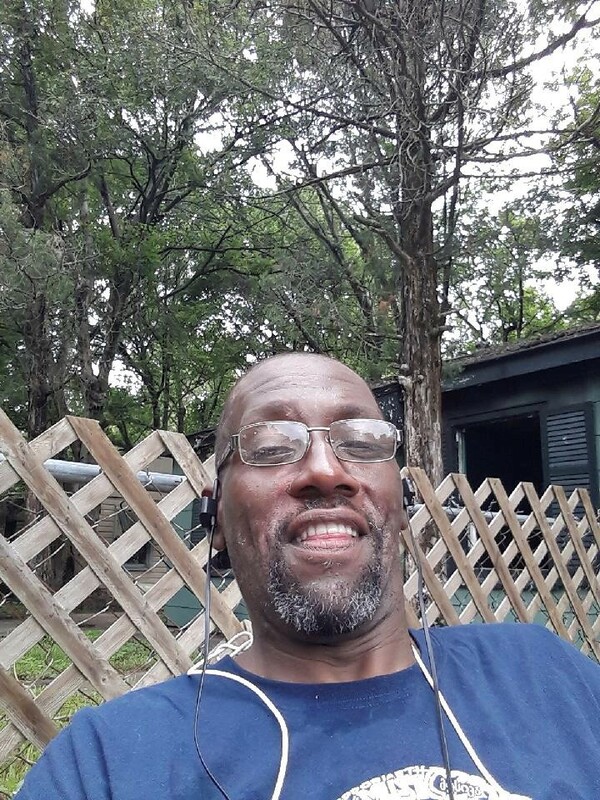 Christopher Wheeler was found shot while sitting on a bench at a bus stop in the 3000 block of Plank Rd. around 8:30 a.m.
Wheeler, 32, suffered a gunshot wound to the head and died at the scene. Detectives with the Baton Rouge Police Department are asking for assistance identifying the subject in the attached photos. The suspect has burglarized a residential storage shed two separate occasions, in the 1600 Block of Marcia Drive. 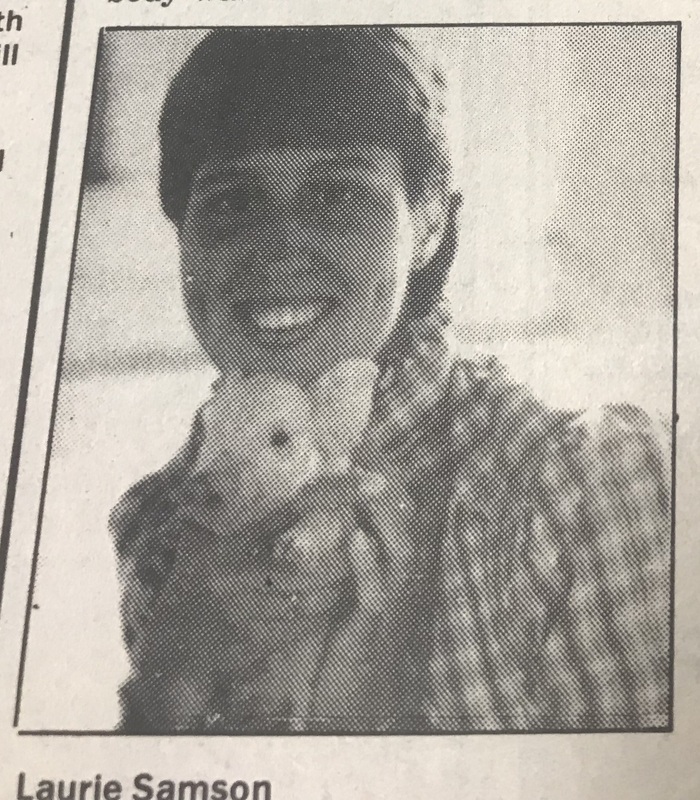 The Baton Rouge Police Department needs your help with an unsolved homicide from 1986. Police believe the homicide occurred between the dates of October 8th and October 10th 1986. Laurie Samson, who lived alone at 4609 Earl Gros St., Apt 18, near LSU, had been dead for approx. 30 hours when her body was discovered on October 10, 1986 at approx. 10:15am. Police say there was no signs of forced entry into the apartment. Samson`s body was found on the floor, partially covered by a blanket. If you have information on this homicide, contact Crime Stoppers at 344-STOP(7867), text CS225 to CRIMES (274637) or submit an anonymous tip from our Facebook page or website www.crimestoppersbr.com. The Baton Rouge Police Department needs your help with an unsolved homicide from 2013. The deadly shooting happened on Monday, October 21, 2013, in the 10100 Block of Ballina Avenue. According to Police, the 24-year old victim, Brandon Wright, was found shot multiple times, lying next to a white Dodge Avenger around 10:40 PM. Wright was taken to a local hospital where he later died. 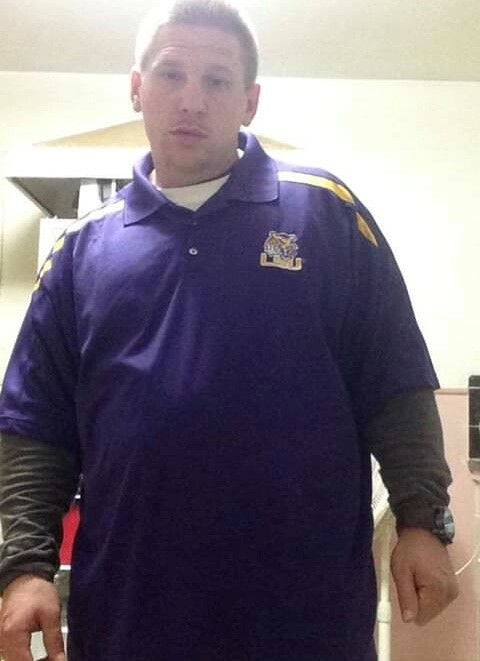 Detectives with Louisiana State Police are attempting to identify the individual in the attached photos. 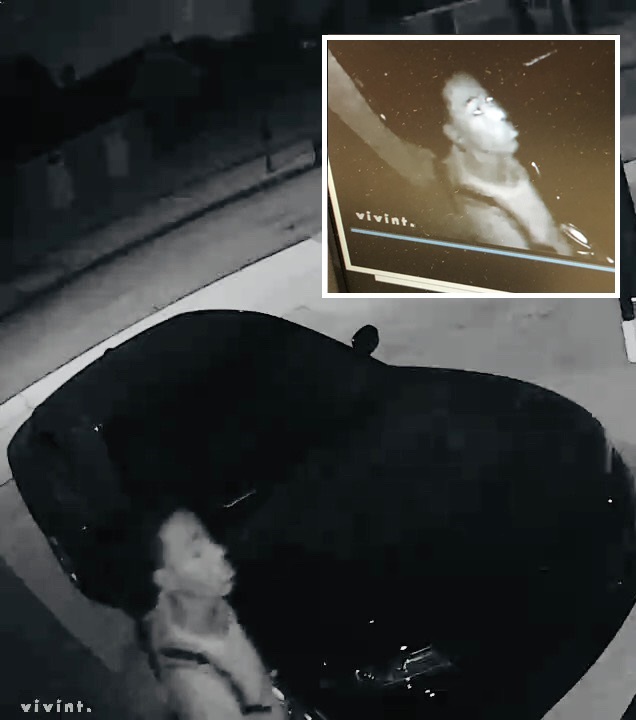 On Sunday, October 7, 2018, in the early morning hours, an unknown black male subject was seen on a home video surveillance system canvasing a neighborhood in the area of Meadow Ridge Drive and O’Neal Lane in Baton Rouge. A Glock 9 mm pistol was reported stolen from a vehicle in the area. If you have information on this individual, contact Crime Stoppers at 344-STOP(7867), text CS225 to CRIMES (274637) or submit an anonymous tip from our Facebook page or website www.crimestoppersbr.com. You will remain completely anonymous and could be eligible for a cash reward! The driver hit Brandon and then fled the scene. After the crash, a white plastic mirror cap was found in the ditch, where the accident occurred. Based on the style of the mirror cap, it is believed to belong to a white, 1999-2003 model Honda Accord. If you have information on this crash, contact Crime Stoppers at 344-STOP(7867), text CS225 to CRIMES (274637) or submit an anonymous tip from our Facebook page or website www.crimestoppersbr.com. You will remain completely anonymous and could be eligible for a cash reward! On 3 September 2018 at approximately 0200 hrs, multiple suspects shattered the glass door of 1295 N. Sherwood Forest Blvd, tied a chain around the bar door, and ripped the bars off. 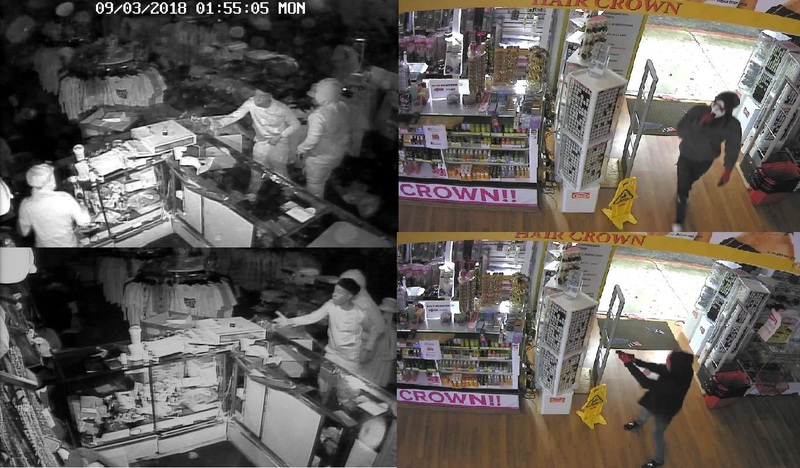 The multiple suspects, all wearing paint suits and masks, entered the business and stole a large amout of merchandise. One suspect lifted the mask for a few seconds. Please review the following photographs and let us know if you recognize him. Additionally … On 4 September 2018 at approximatel...y 0300 hrs, multiple suspects, believed to be the same suspects, shoot the front glass door, tied a chain around the bars, and again ripped the bars from the building. The multiple suspects, all wearing masks, hoods, and gloves, entered the store and again stole merchandise.